Review best means of integrating new technologies with existing CRM practices as they relate to the documentation, preservation, and/or creative mitigation of cultural resources. 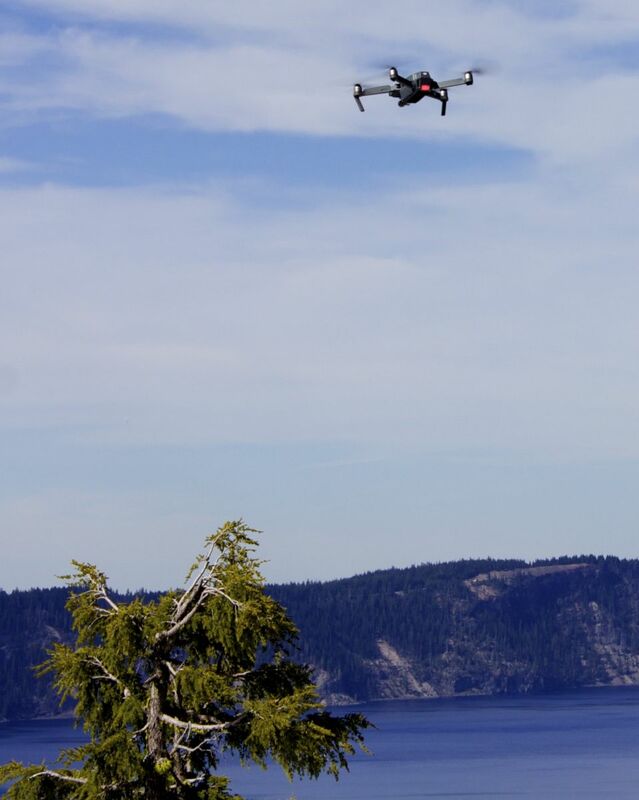 Learn about the use of unmanned aerial vehicles (UAVs or drones), digital documentation (photogrammetry), and virtual reality (new media methods). Discuss ways to integrate these technologies with more familiar forms of technology, such as geographic information systems (GIS), and explore how information gathered can be used for public outreach. This seminar is offered in conjunction with GIS for Cultural Resources: An Introduction and GIS for Cultural Resources: Advanced Techniques. Beginner and intermediate CRM practitioners, including technical experts and managers, archaeologists, architectural historians, cultural and natural resource managers, GIS practitioners, landscape architects, planners, preservation architects, and tribal officials. Offered by George Washington's Mount Vernon in conjunction with NPI seminars. Read about past symposia.